Does reconciling your courier invoices take hours? Where is my Online Order? 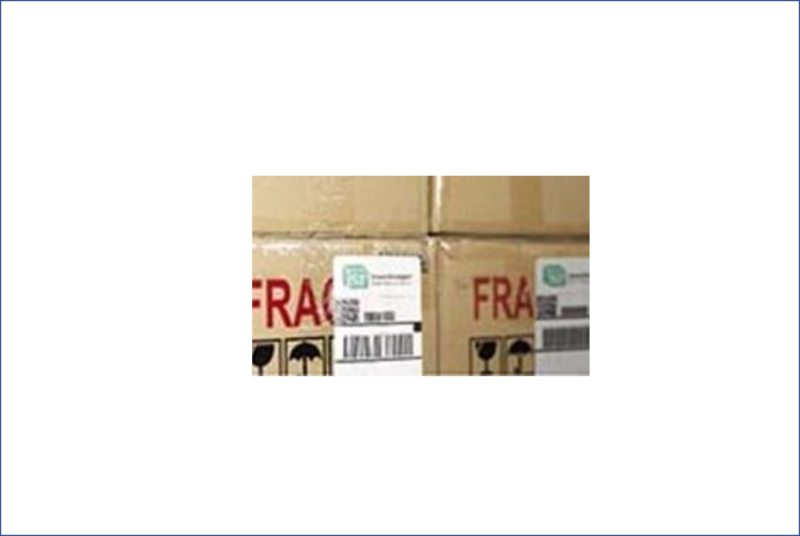 With the popularity of Online Shopping ever increasing, more and more customers are demanding visibility of their orders, from purchase confirmation through to delivery. We at IFS SmartFreight South Africa, together with our partners Webtonic, were recently exposed to some interesting research with regards to the significant increase of e-Commerce in South Africa. 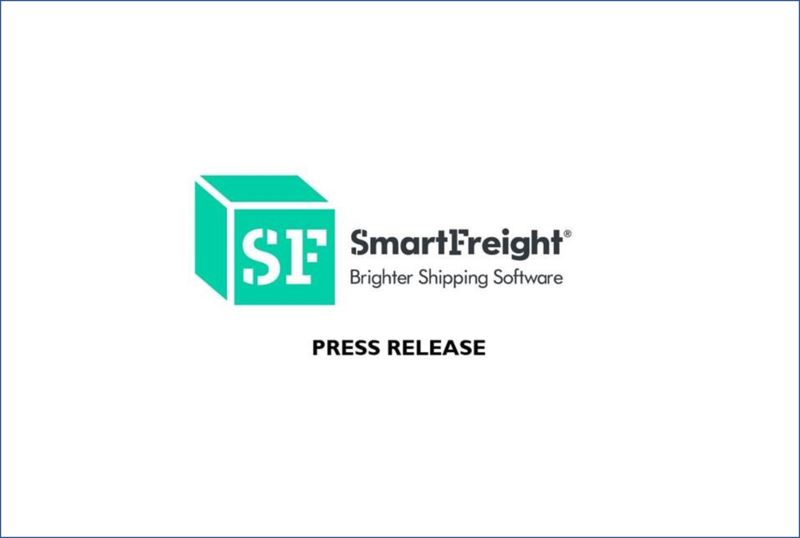 Why are South African businesses using SmartFreight® as their Freight Management solution? Is there an easy efficient way to use the South African Postal Services? 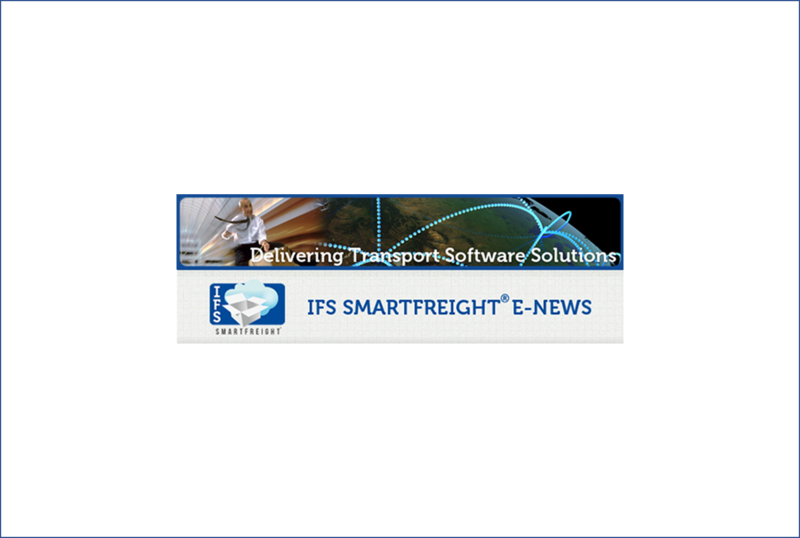 IFS SmartFreight® South africa is pleased to announce two new exciting products that are now available here.